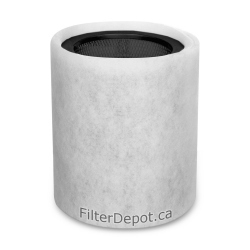 AirPura G600DLX Replacement Carbon filter, HEPA-Barrier filters, Pre filters. AirPura G600DLX Filters There are 4 products. 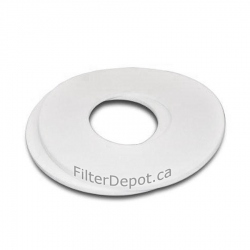 CA$69.98 CA$84.98 AirPura Cotton Pre-Filter 2-pack In Stock. AirPura HEPA-Barrier Filter is the AirPura 95% efficiency HEPA-type allergen and dust filter for AirPura portable air purifiers. 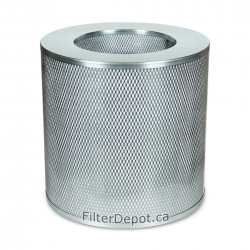 AirPura G600DLX Carbon Filter contains Massive volume of German Odorless Carbon in AirPura Oversize Filter canister for AirPura G600DLX Hyper Chemical Sensitivity air purifier.